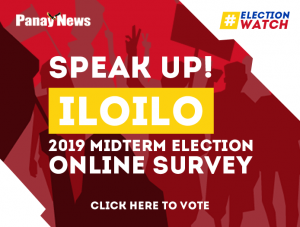 Great news to those who want to beautify their homes! 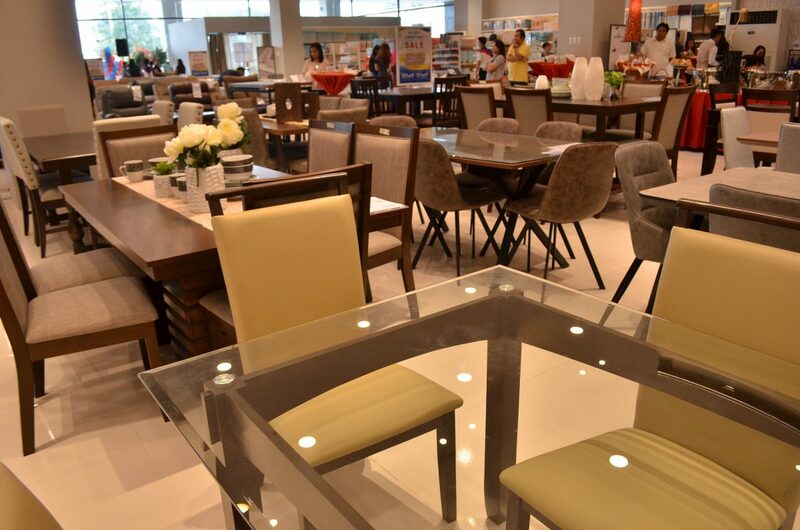 The highest quality of furniture is within reach as Mandaue Foam Home Store finally opens at Mali-ao, Pavia. 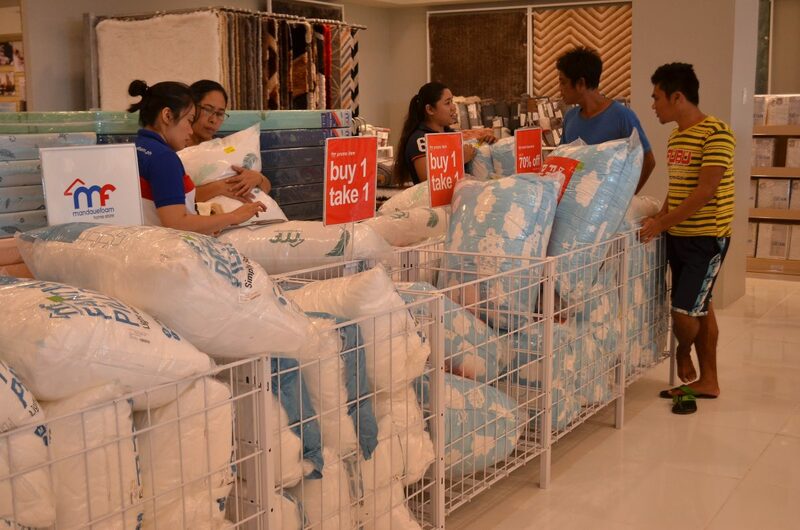 On Tuesday, January 22 at around 9:30 a.m., the newest branch of Mandaue Foam Home Store opened its doors to shoppers. 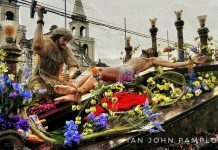 This is the third branch following Jaro and General Luna. What makes the opening celebration unique is that it had two ceremonies. 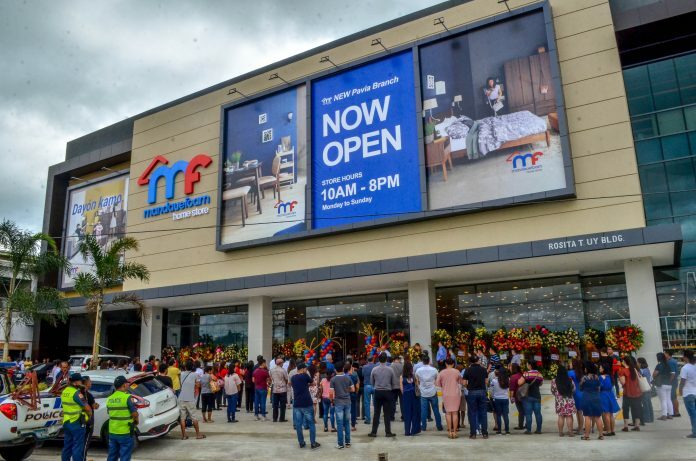 First, the ribbon cutting where officials did the cut to signal the beginning of a great shopping experience at the perfect venue. 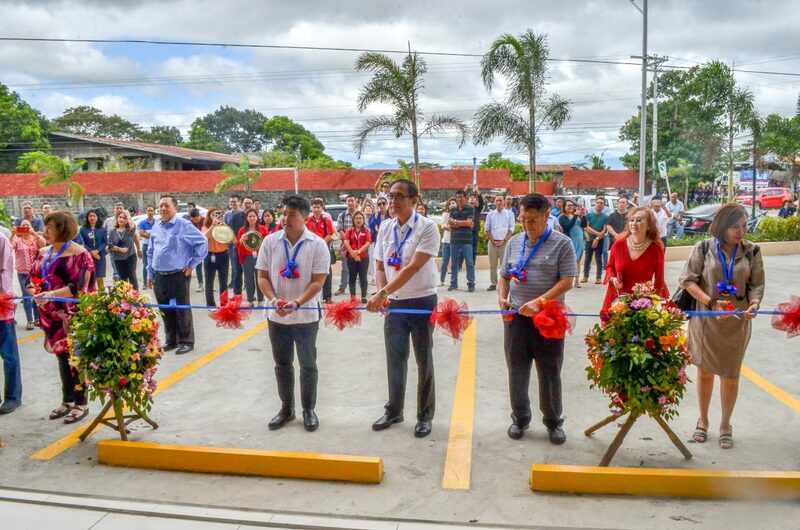 Also, there was an unveiling ceremony for the Rosita T. Uy Bldg. marker. As soon as the curtain fell to reveal the marker, guests instantly knew that the opening was definitely official. The ceremony was festive too as dancers from Hua Siong College of Iloilo made everyone smile with their Dragon Dance. Circling the new store, the corners and spaces of the new building were graced with colorful and powerful dancing. 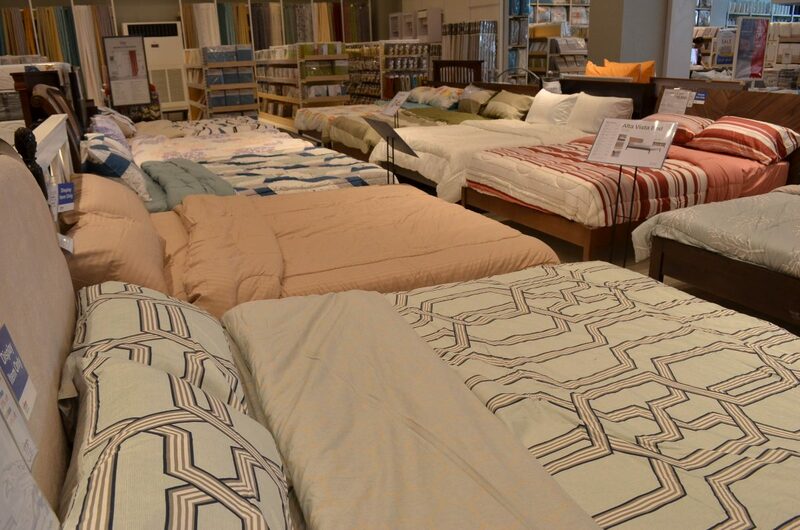 Each angle of the newly opened store offers sturdy, creatively designed, and well-built furniture. Beds, sofas, pillows, lamps, chandeliers, dining set, and a whole lot more! 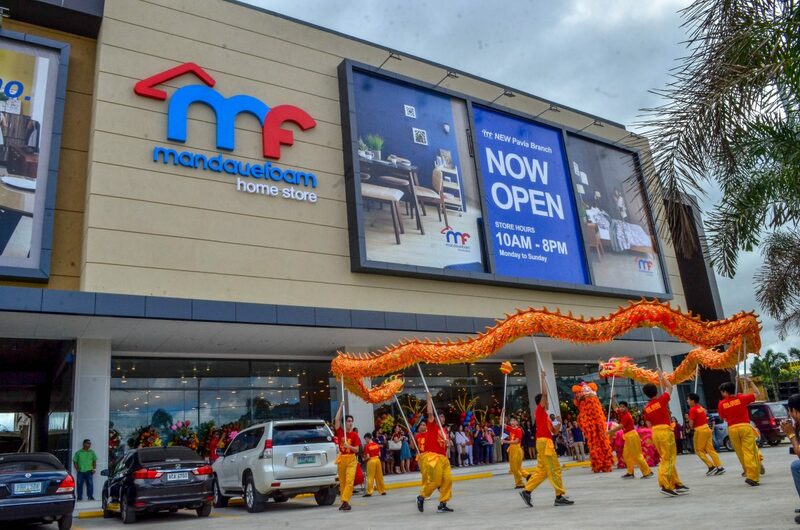 Everything you can think of needing and wanting to put inside your house is found at Mandaue Foam. 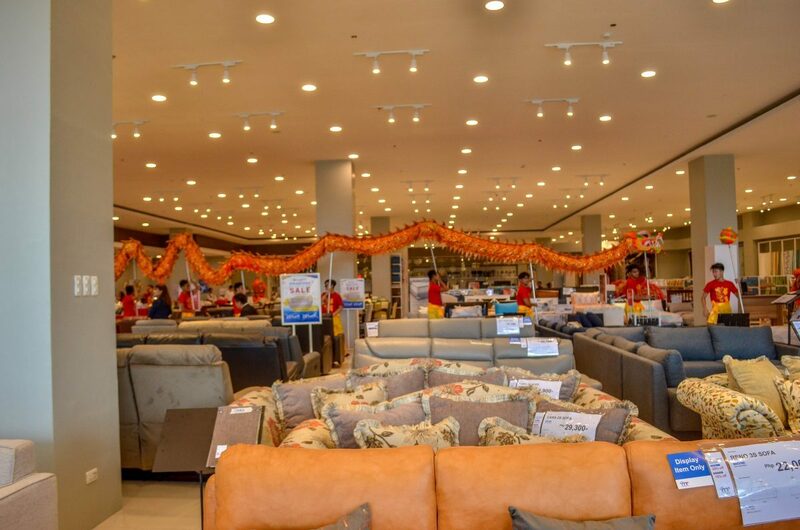 Upon shopping at Mandaue Foam Home Store in Pavia, you are sure to have a good time as all of the items are displayed and organized well. 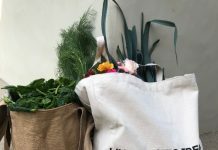 Arranged in an orderly manner, the wide array of choices is ready to be purchased and be put in your home to make it look even more attractive. Next articleWho benefits the most from sugar import liberalization?